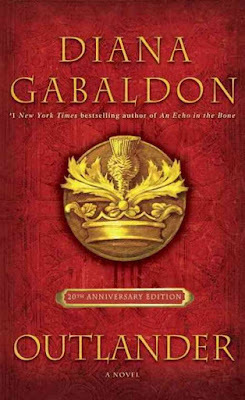 Well, it took me a full week, but I finally read Outlander! . While I recognize that I’m one of the last people on the planet to have read this and have yet to see the show, I’m still going to do this caption spoiler free. .
Alright first things first. FEELINGS. Going on this journey with Claire had me introspective AF. Being ripped out of your time/century and then all the subsequent things that followed… I spent a good deal of this read contemplating what I would have done in her situation and weighing her decisions with her background and the situation she was handed. All in all, I thought the author covered that ground pretty well throughout the novel and even though I still can’t say what I might have done, I felt like Claire’s decisions felt authentic. . I think the book has convinced me that the show is not for me. There was some brutality in this book, especially near the end, that I know I could never face on screen. Reading it was hard enough for me! . Also, is it just me, or does some of the writing feel like its vague? Some times I would read a passage a couple times in the row trying to decipher what I thought it meant or what had actually taken place in the story. It kind of felt like the author was winking at me and saying, “get it?” and me being like, “I absolutely do not get it.” So there were a few parts in the story where I was like… well, I think this is what she’s getting at here. . 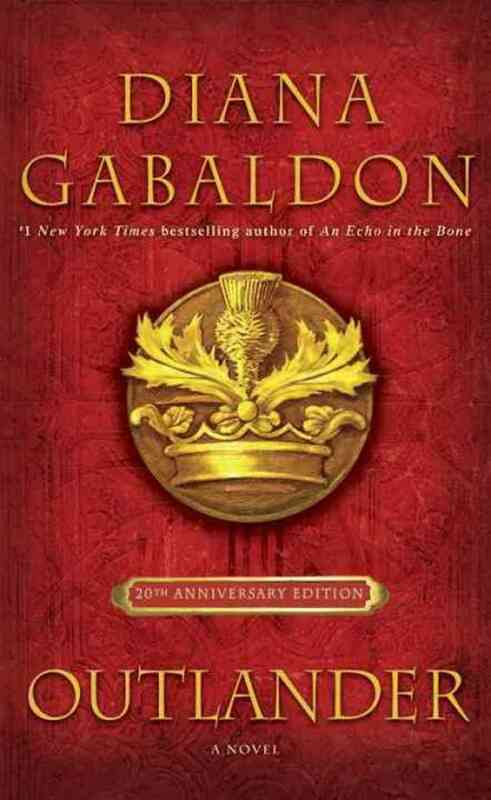 Fact: Jamie Fraser lives up to the hype. .
All in all I thought it was a vivid and immersive story. I spent the whole week completely IN this story and the characters and the scenery. I feel like I know this world and the characters very well now, and it was fun traveling this arc with them. It’s a very complex story with lots of plot lines and well-written characters and relationships and I’m very much looking forward to the following books. (Especially with that ending and the pile of questions I have!) . Looks like I have a new fandom!